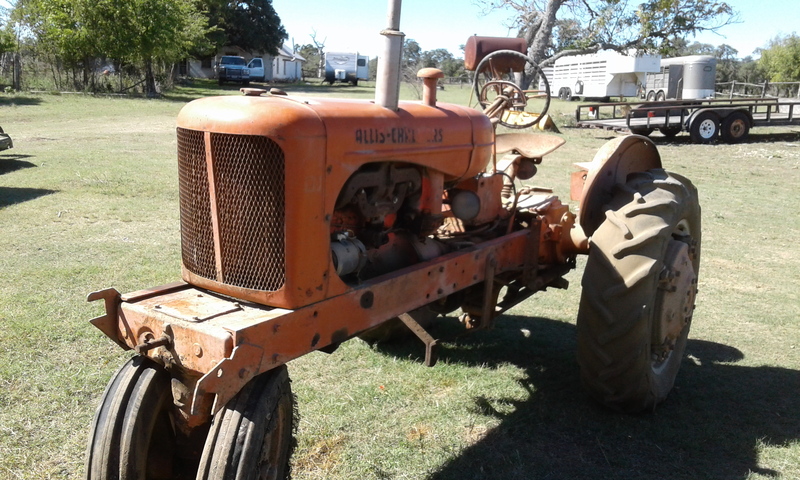 WD- 45 Allis Chalmers Tractor. Parked in barn for the past 12 years. 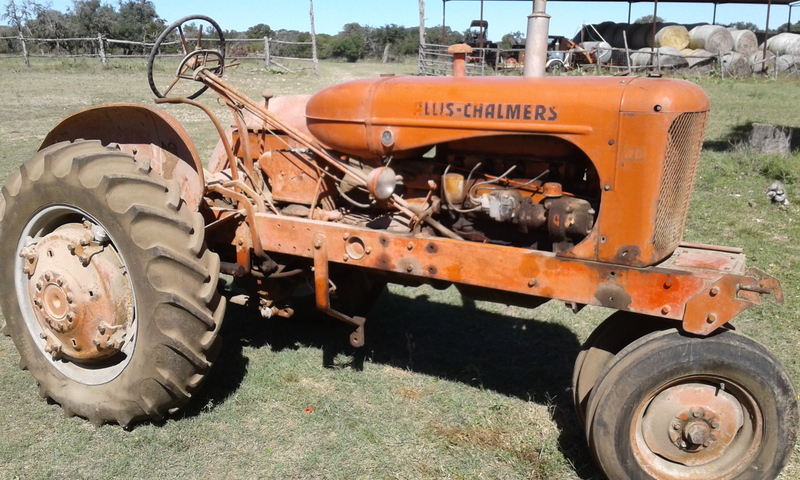 not running , also have several implements that fit this tractor.. 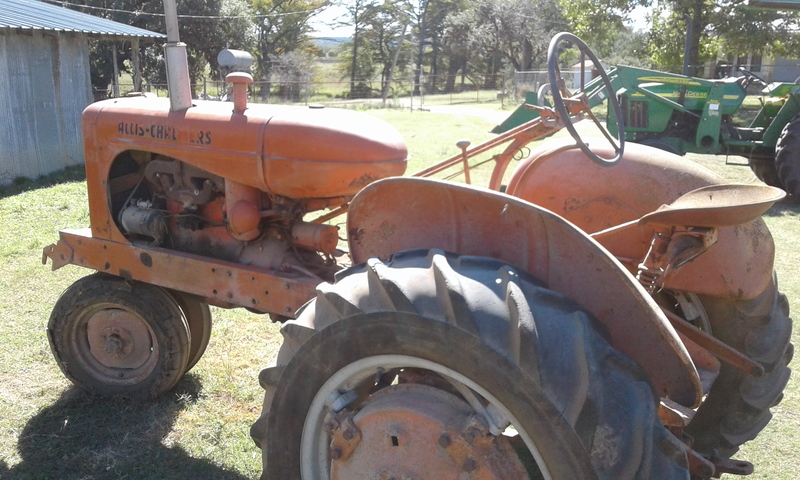 Asking 1200.00 for tractor.